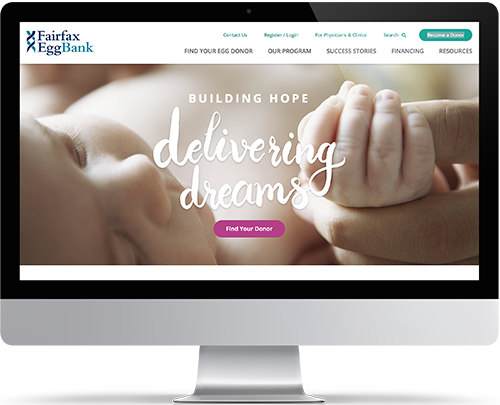 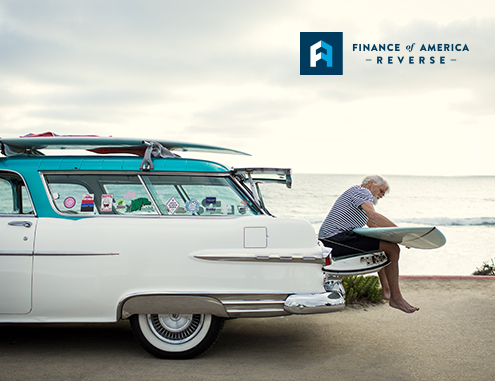 For over 30 years, Fairfax EggBank has been one of the largest and most successful egg banks in the United States. 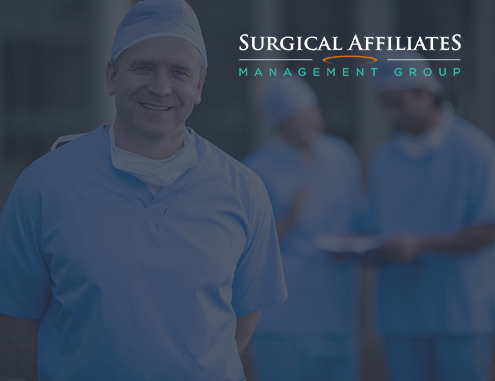 However, with growing competition and three distinct audiences to target (donors, recipients, and clinics), they were looking for a strategic partner to help improve customer acquisition and develop and engagement strategy. 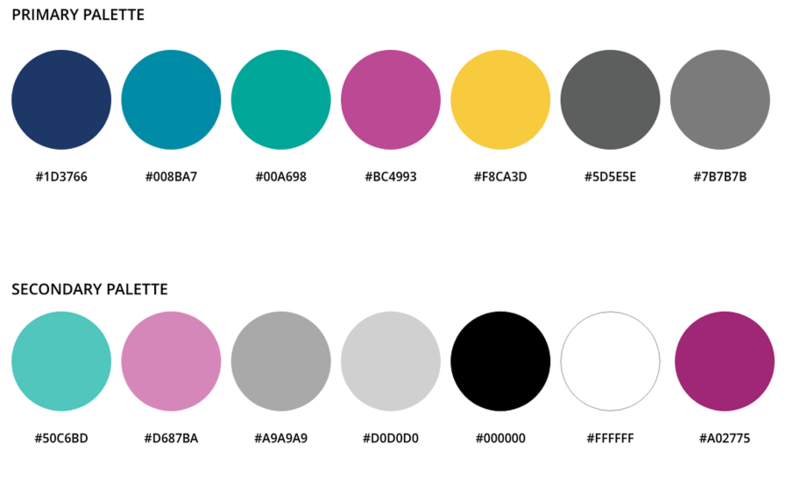 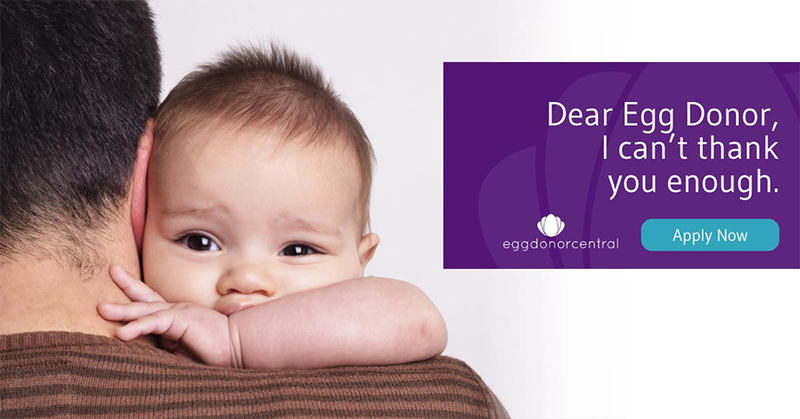 We began by dissecting the customer journey for both egg donors and egg donor recipients. 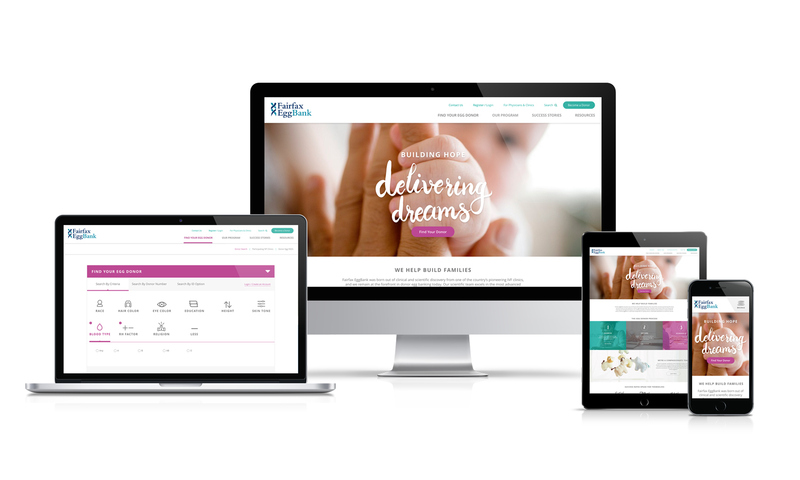 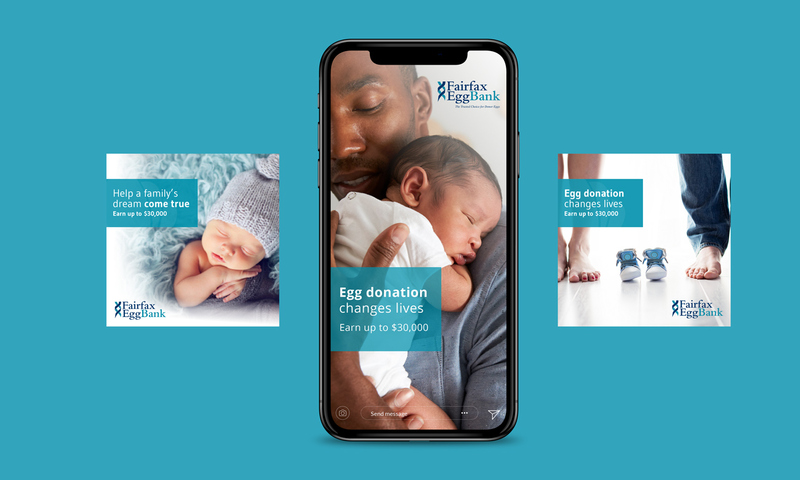 This process allowed us to carefully craft an educated brand platform and website strategy that allows both recipients and egg donors to forge a deeper connection and understanding of the true gift of life that each are a part of. 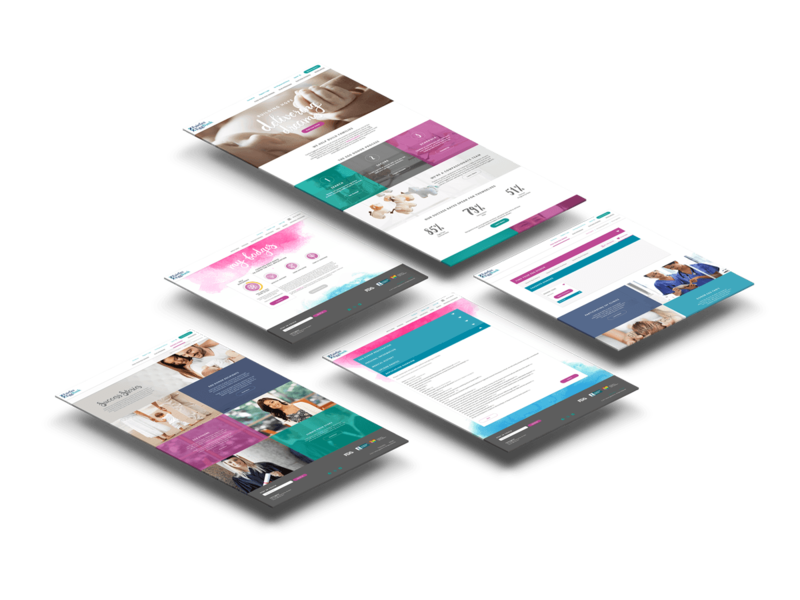 6 months after implementing their updated digital strategy, we were able to improve sales pipeline conversions from 0.15% to over 50%.